Kamar Baldwin goes up for a layup in Friday’s win over Arkansas in the Round of 64. The Bulldogs advance to play Purdue in Detroit. Photo by Jimmy Lafakis. It holds true today…we are still here! 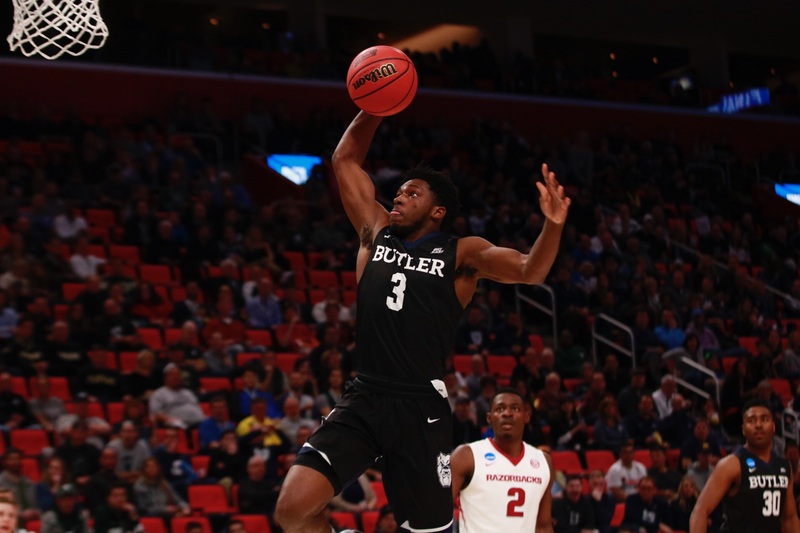 Butler on pace to win 132-13. The longer the stay the better result. My grandpa, who just had heart surgery, asked his nurses to wake him up when the @butleru game comes on. Once a dawg, always a dawg. Dawgs in Germany viewing party! The start of another deep run, Gordon? The best kind of thing.